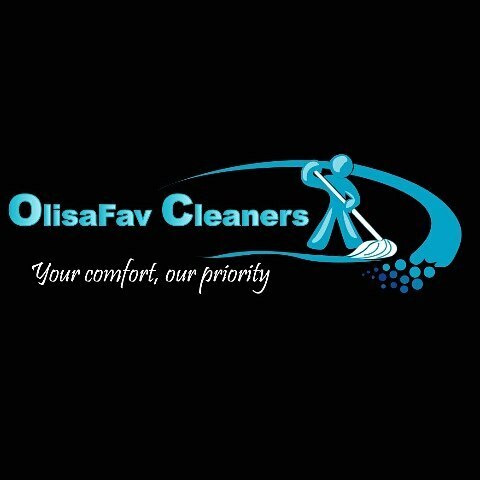 Yeah, Olisafav Cleaners is another agency that is out to take up all cleaning services irrespective of size of facility or location of the facility. 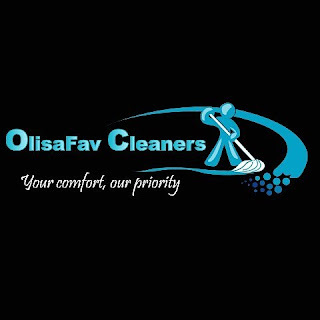 Olisafav cleaners are present for the number of times the clients require them, from once till forever 🤓. 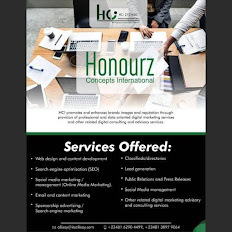 5, Joseph Oriabor close, Ekoro, Abule-Egba, Lagos.